Anchorage officials slightly relaxed a boil-water advisory for the area Saturday afternoon after Friday’s earthquake damaged water mains throughout the region. City manager Bill Falsey said in a news conference Saturday that the water system is operating normally, but “there is a remote chance of some bacterial contamination,” from the soil surrounding the breakages. The Anchorage Police Department said in a statement Saturday afternoon that the water quality was good. City spokeswoman Kristin DeSmith said it was a good idea for Anchorage residents to boil water as a precaution, but it’s not absolutely necessary. The warning does not apply to Girdwood, where city officials say the water system was never compromised. Water crews in Anchorage have responded to 39 suspected water mainline breaks since Friday morning, including one that emptied a water reservoir in Eagle River, Falsey said. Reservoirs all over the region were drawn down by pipe breaks after the earthquake, but Falsey said all have been recharged to normal levels as of Saturday afternoon. Two-thirds of breakages have been resolved, he said. Officials said there were no plans to shut down the entire water system. 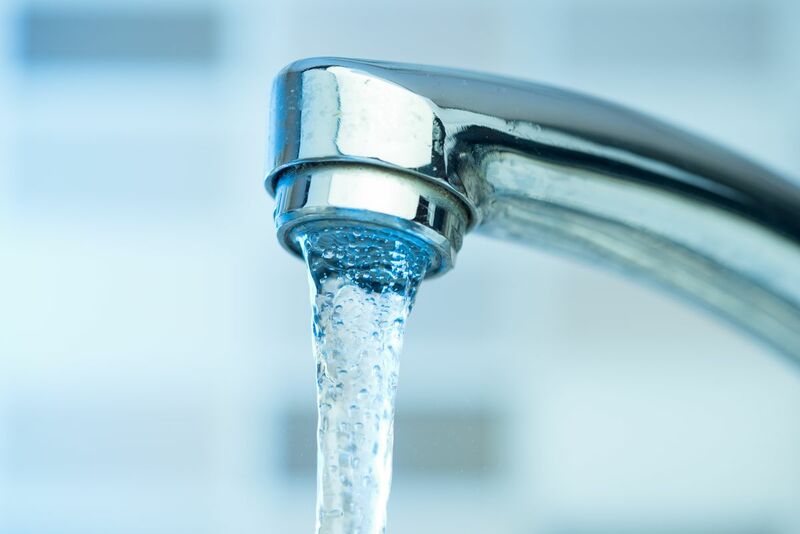 The Alaska Department of Environmental Conservation has advised those who get their water from private wells to test the water for contamination, especially if the water is cloudy with sediment. After the water clears, well users should disinfect it with chlorine bleach as a precaution, the department said.